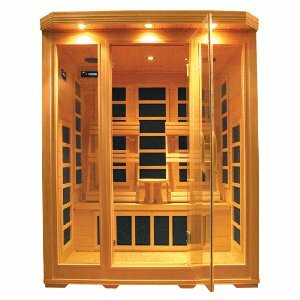 Traditional saunas transfer heat to your body by heating the air around you, which requires high air temperatures to achieve the desired effect of increased perspiration. 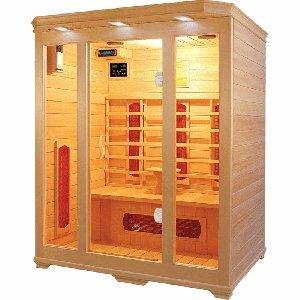 Infrared saunas, on the other hand, heat your body directly by penetrating it by up to 45mm with infrared rays. 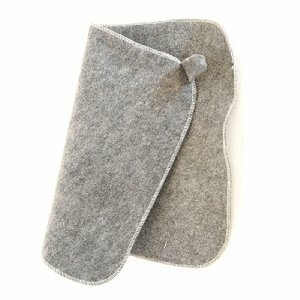 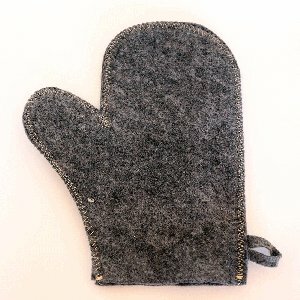 They operate at a lower temperature, which requires less electricity and makes them more economical to run. 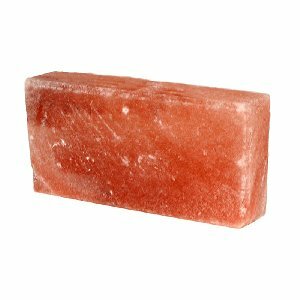 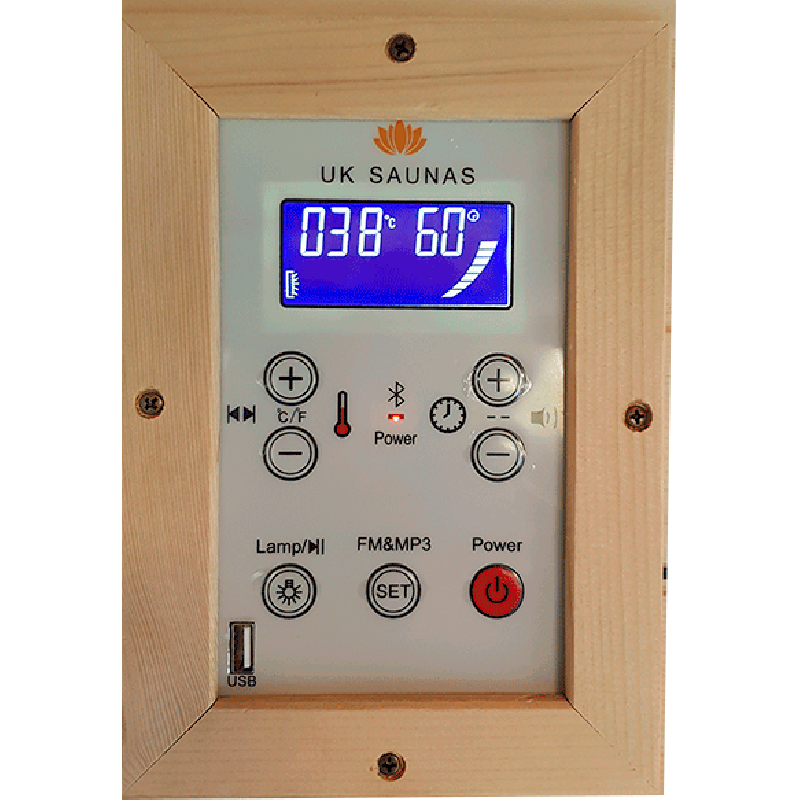 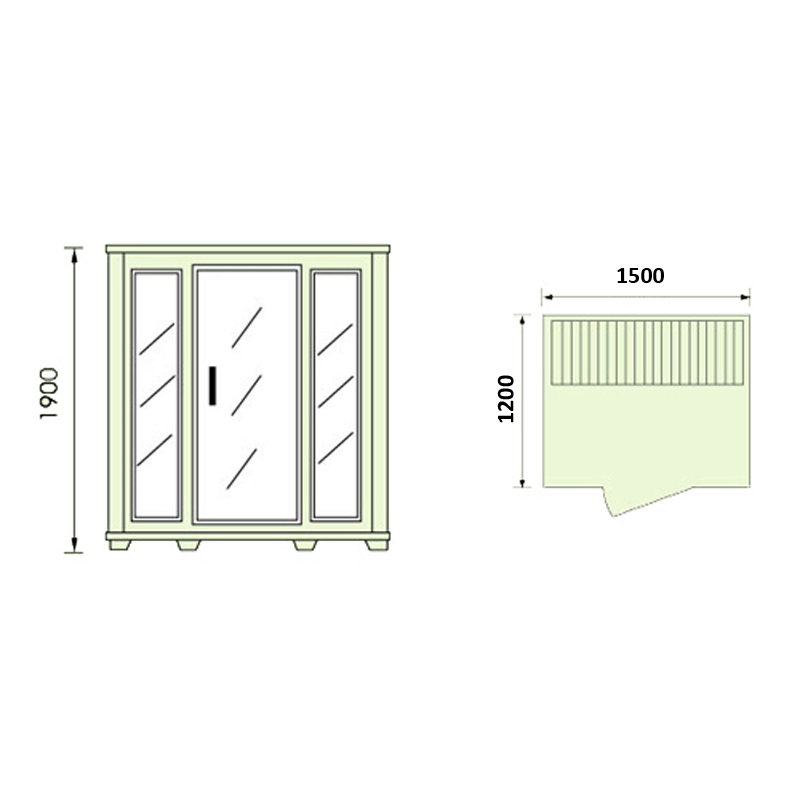 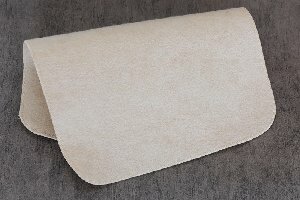 Here at UK Saunas we specialise in manufacturing and supplying affordable infrared saunas for use in the home. 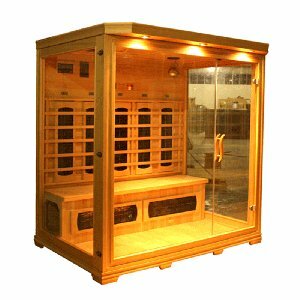 Our three person infrared sauna, model number EADA-003, is made from your choice of Canadian Hemlock or Red Cedar wood, and benefits from either ceramic or carbon heaters. 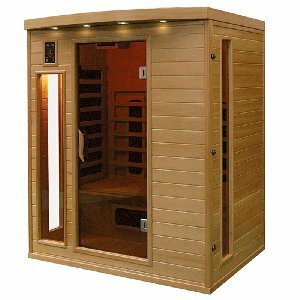 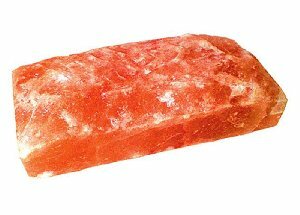 Heating your body with infrared rays raises your body temperature, improves circulation, and increases perspiration, aiding in your body's natural detoxification process. 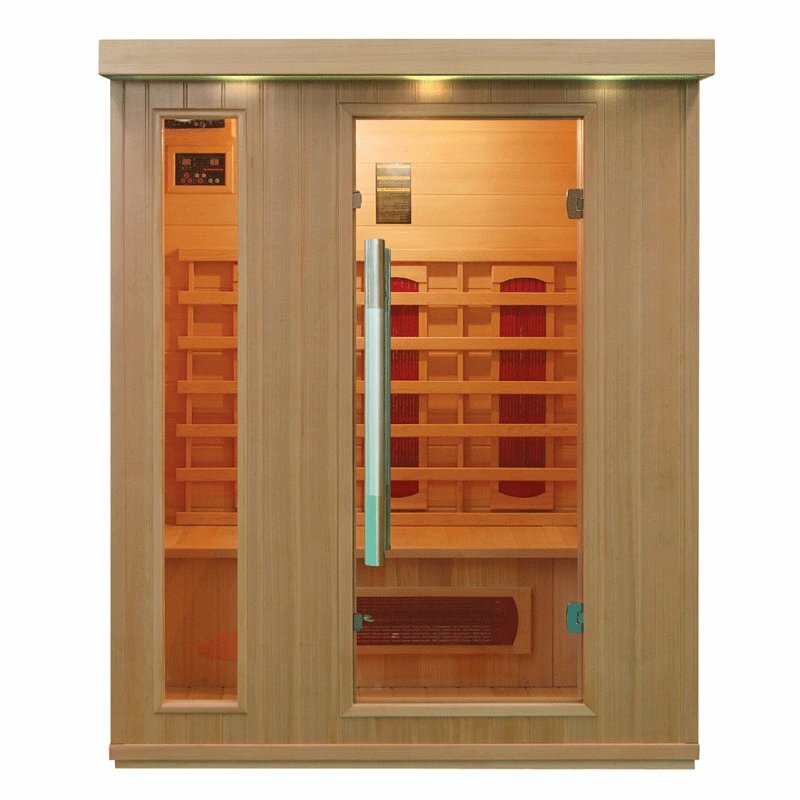 This sauna provides ample seating for 3 people, and features a built-in entertainment system of your choice: either a radio and CD player with USB connectivity, or an SD DVD player with MP5 connectivity. 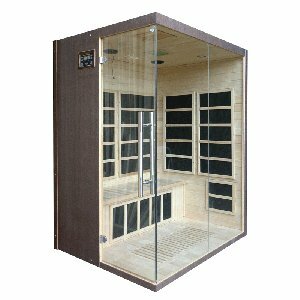 The oxygen ionizer and chromotherapy lighting ensure that your sauna is a comfortable place in which to relax.